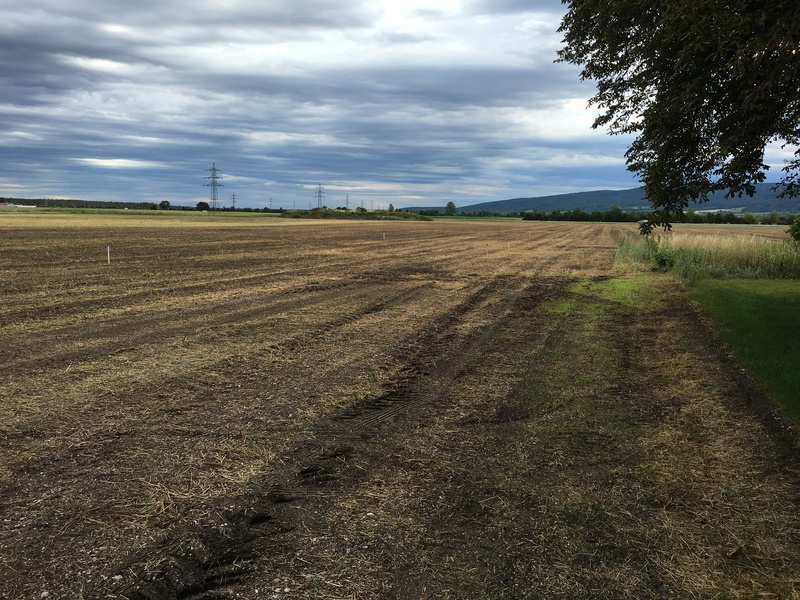 After 10 years of planning, construction started 3 weeks ago at Golf Club Linsberg – Lanzenkirchen, an 18 hole project just south of Vienna. Final seeding is planned for May 2018. Watch this space for updates.